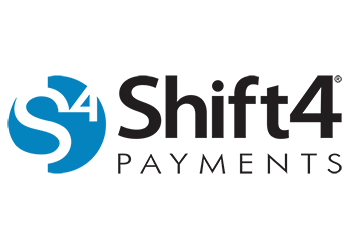 ALLENTOWN, Pa. and LAS VEGAS – February 6, 2018 – Shift4 Payments today announced the acquisition of industry-leading point-of-sale (POS) brands Restaurant Manager, POSitouch, and Future POS. The acquisition of these major companies, as well as their subsequent integration into the Shift4 Payments platform, is sure to transform the landscape within the entire financial technology industry. These acquisitions represent a significant share of the hospitality POS market and join Harbortouch in the Shift4 family of POS brands. These best-in-class POS companies add nearly 100,000 merchants to the Shift4 Payments platform, including some of the biggest national chain restaurants such as Wendy’s, Arby’s, Denny’s, KFC, Outback Steakhouse, Bonefish Grill, and Dairy Queen.